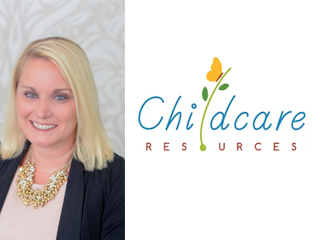 has been honored to be named to the Childcare Resources of Indian River, Inc.’s Board of Directors for an initial three year term beginning in March of 2019. The mission of Childcare Resources is “to elevate and promote the highest quality early childhood development and education in Indian River County, focusing on economically challenged children and families”. Ms. Peshke looks forward to further serving the community as a member of the Childcare Resources of IR, Inc.’s Board of Directors.